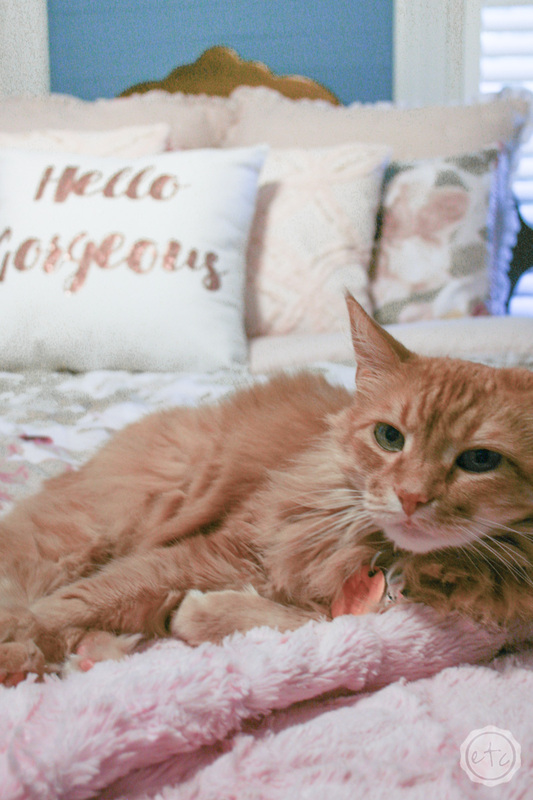 Feminine Master Bedroom Update - Happily Ever After, Etc. 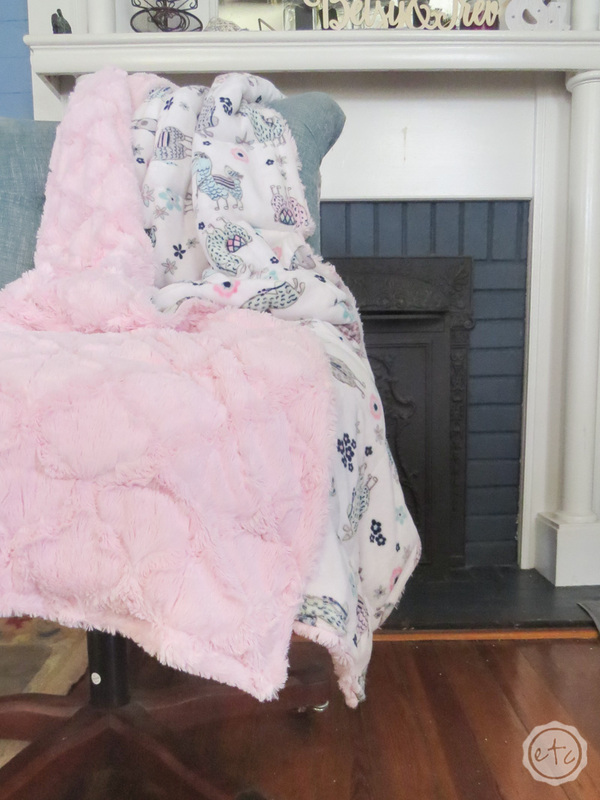 Working as a full time blogger, furniture painter, planner, organizer, decorator… business women there are a few moments in my day when I can actually sit down and relax. I’m sure that many of you can relate in your busy lives as moms, bread winners, sisters, friends, homemakers and just plain people. 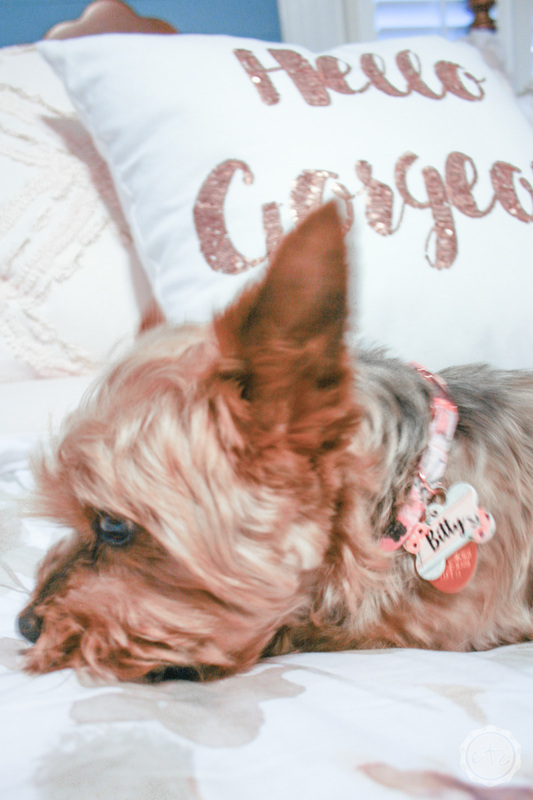 So when I decided to sit down and work on the mood board for my master bedroom I went in a completely different direction with a feminine master bedroom update. Honestly after the hubs was killed I decided I needed something that was so different from our bedroom that it was just mine. 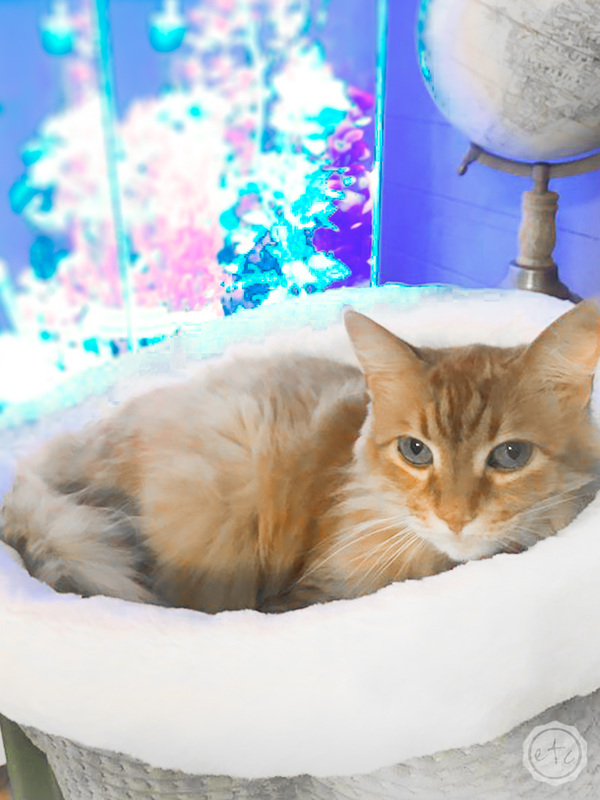 I love our room together but it’s too hard to go to sleep with the same bedding and all of our things every single night… it’s too easy to imagine him coming in the door and going to sleep. 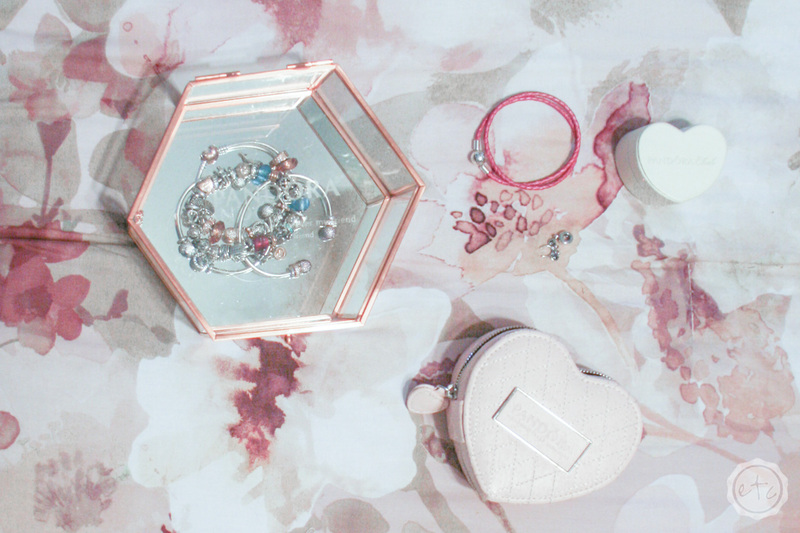 So this room is a combination of floral, rose gold, blush, sequins and all things beautiful. 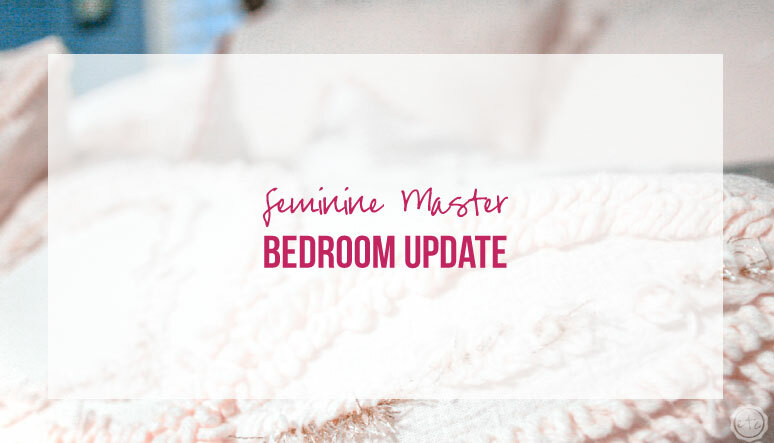 It’s a relaxing retreat that still reads as sophisticated but is definitely has a bit more femininity than I would usually use for a master bedroom shared by a couple (like the room I put together for my bestie and her hubby). Let’s jump right in and see how things turned out! Get ready for A LOT of pictures. I started with the bed because in a room this size it is definitely going to take up the most space and therefore make the biggest impact. Since I am still in the midst of moving and buying a new home this is actually my Mama’s guest room but I put the entire room together with the intention of using these things in my new master bedroom. Just imagine a cream cast iron bed instead of wood, gray dressers instead of wood and a gorgeous antique armoire that I just picked up to complete the ensemble. 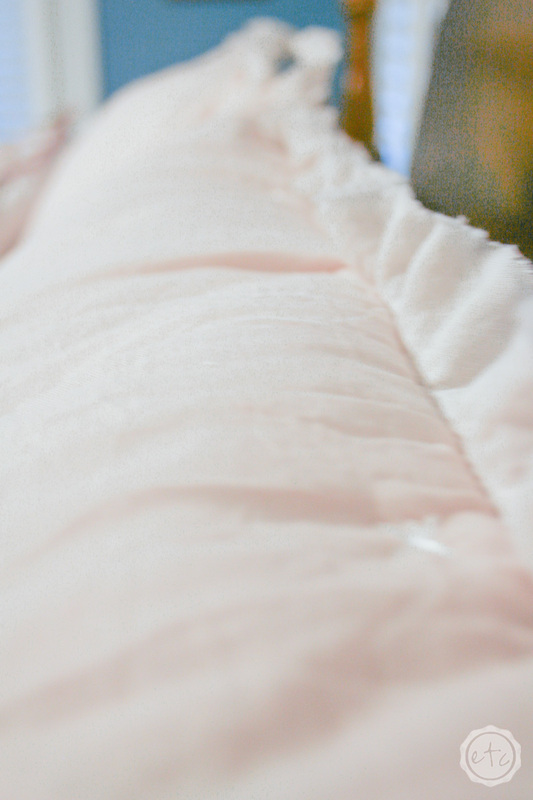 My favorite part of the whole set is the sweet little pink trim on the edges of the pillows and comforter… plus it’s reversible to a solid blush on the other side so if I ever get tired of flowers I could switch it up. 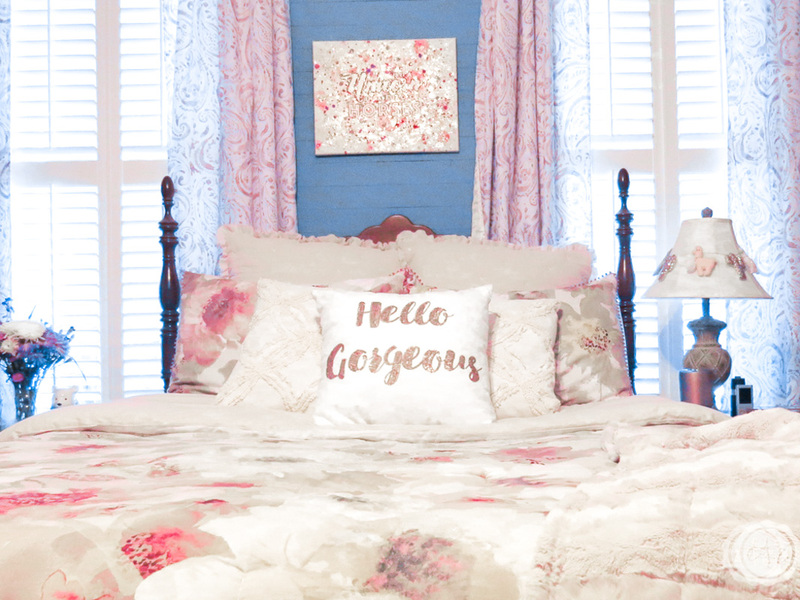 The pictures on the bag show this set layered with another comforter set from Lauren Conrad called Victoria in blush. 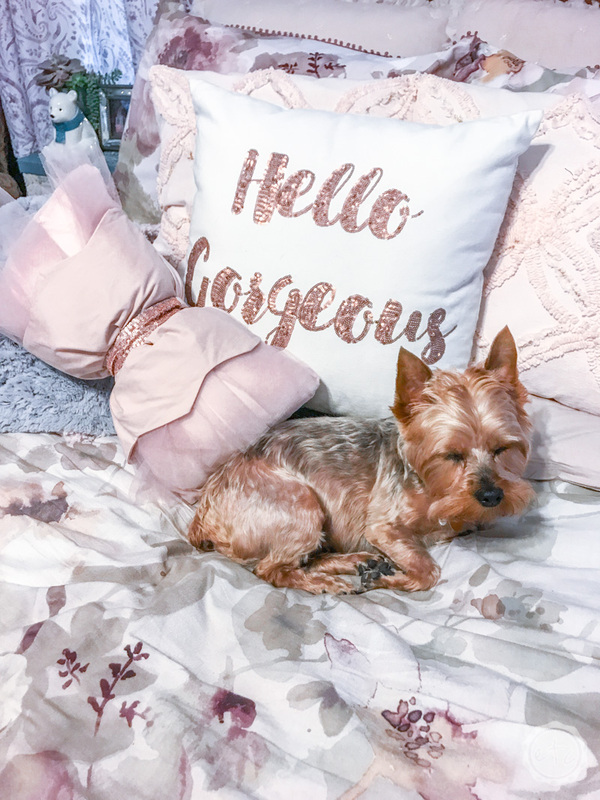 I absolutely loved how the two looked layered and decided to go for it… so under my bloom comforter is the Victoria coverlet and a sweet ruffled bed-skirt. 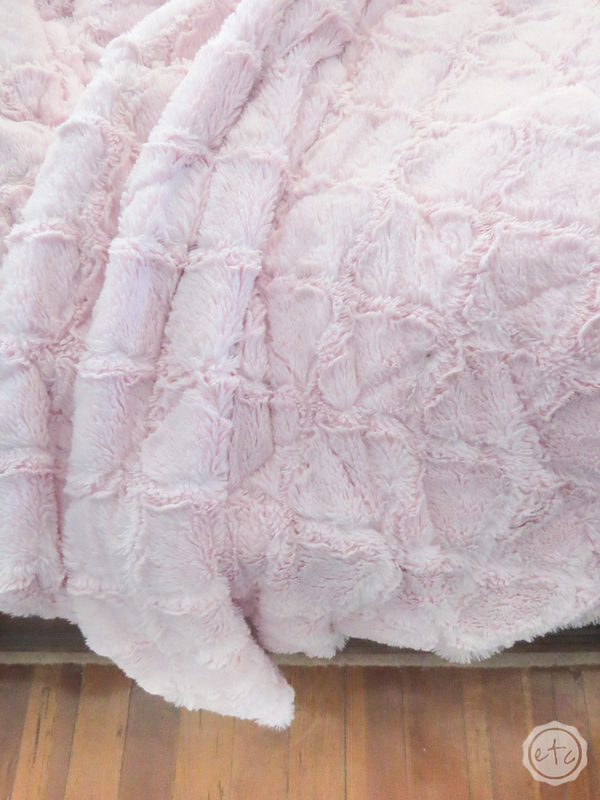 My Mama thinks I’m crazy but with my thyroid condition I am always freezing so having a coverlet and a comforter keeps me from having 4 or 5 different blankets on top of my comforter. Win win! 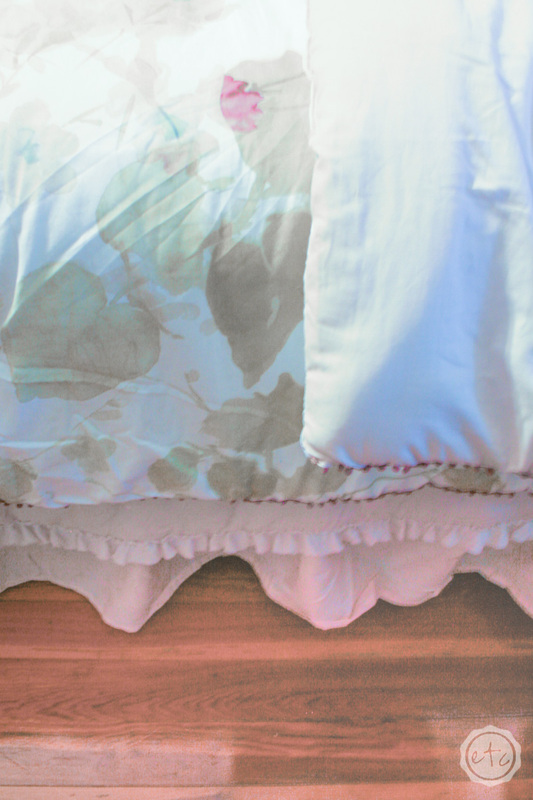 I did grab a few sets of sheets in a gorgeous watercolor floral pattern that fit beautifully on my extra deep Sleep Number bed. I was so worried that they wouldn’t be deep enough and they fit perfectly! Score. Next up was Euro Shams! 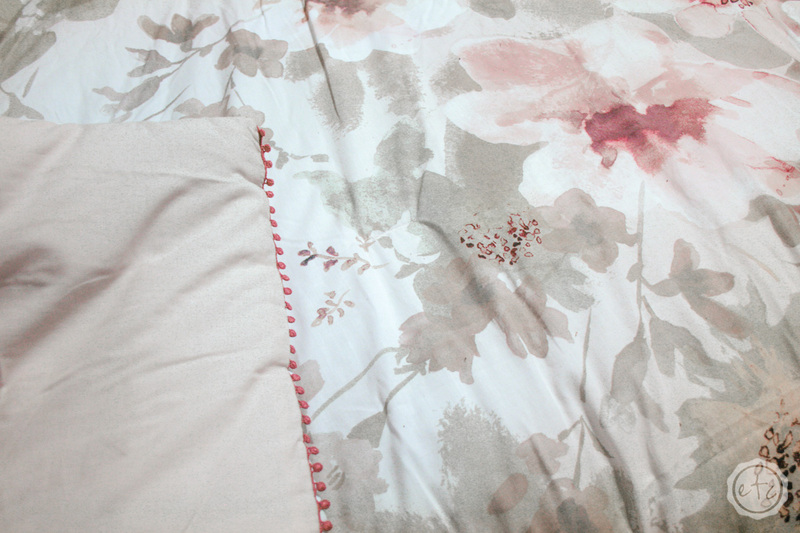 I actually picked these online before I ever picked out the bedding (how’s that for reverse psychology?) I knew I wanted blush and rose gold and these shams were perfect. I ordered them and then went searching for the perfect comforter. 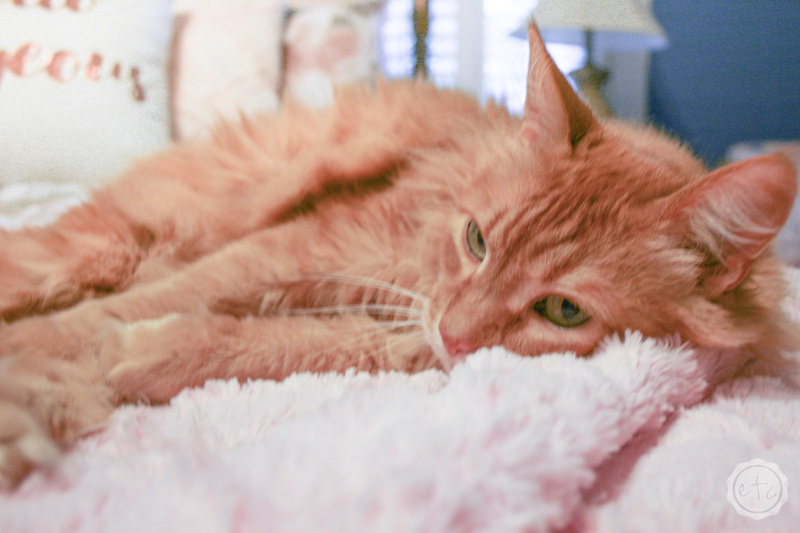 Unfortunitely the comforter I ordered online ended up being PEACH. 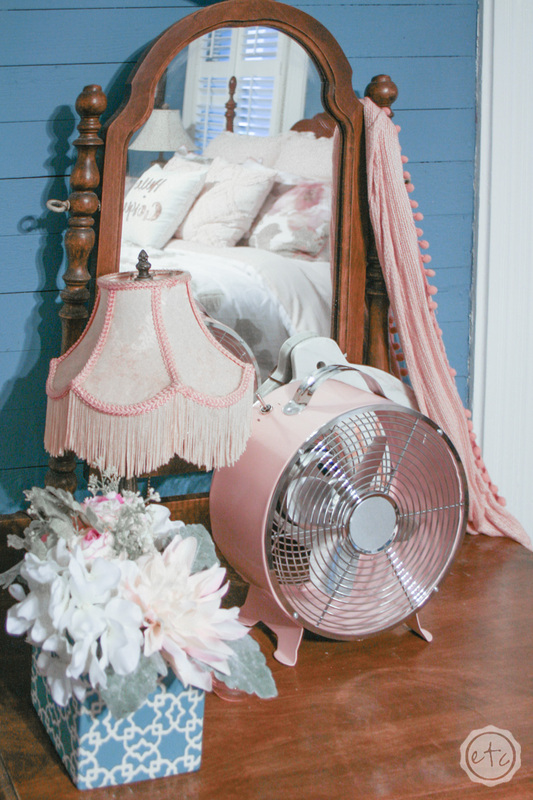 Not blush like the photos but a light salmony color that completely clashed with the shams, curtains, bedding, rug… just about everything that I had picked out. 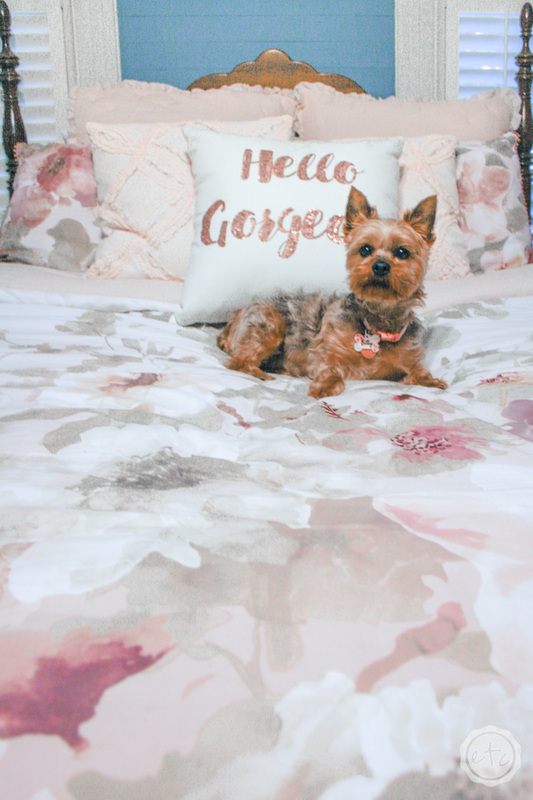 So I took a look at the Victoria Euro Shams I had picked out and decided to take a look at the rest of the collection. 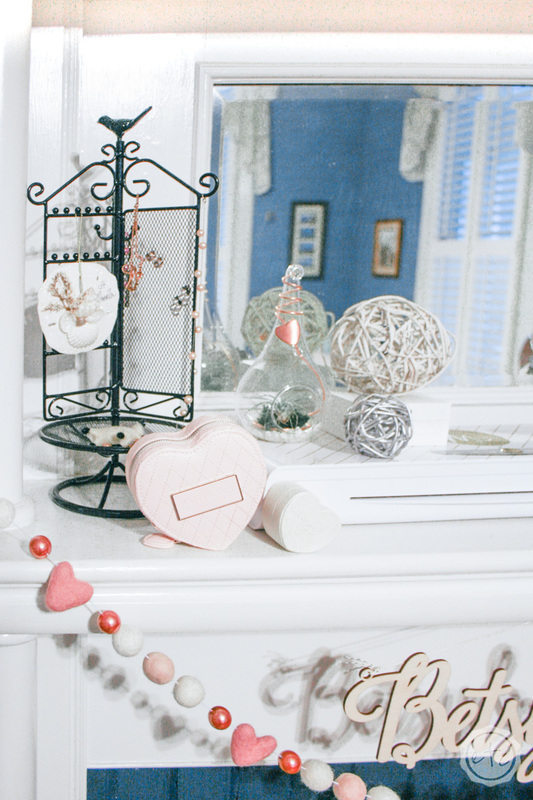 I’ve never thought twice about Lauren Conrad (sorry but it’s true) but I actually loved the entire collection. So I picked out the Victoria coverlet to match my Victoria Euro Shams! 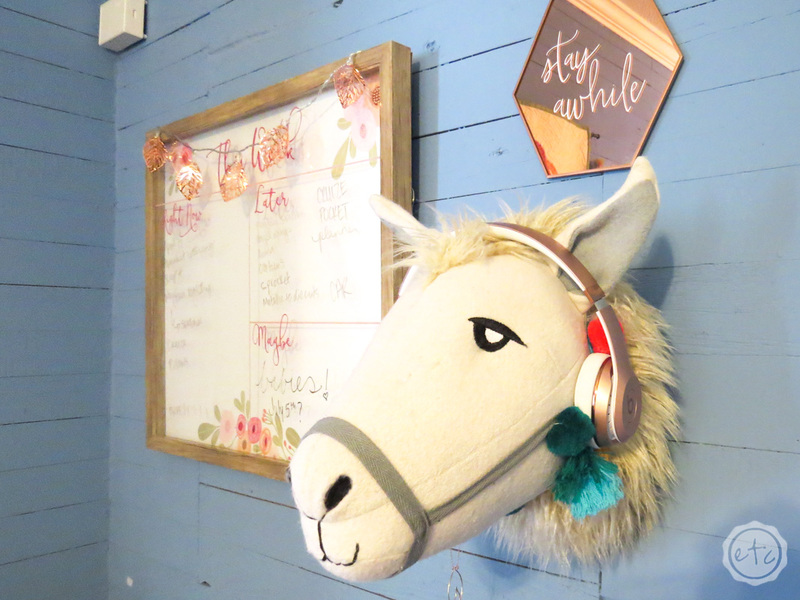 Match made in heaven (or in the Lauren Conrad design offices… either one). Try Not to Pick Allllllll the Decorative Pillows! As a certified self-proclaimed pillow hoarder I had to try very hard not to fill the entire bed with pillows. It’s my tendency to make a sort of pillow mountain so that I have yummy pillows to cuddle in. 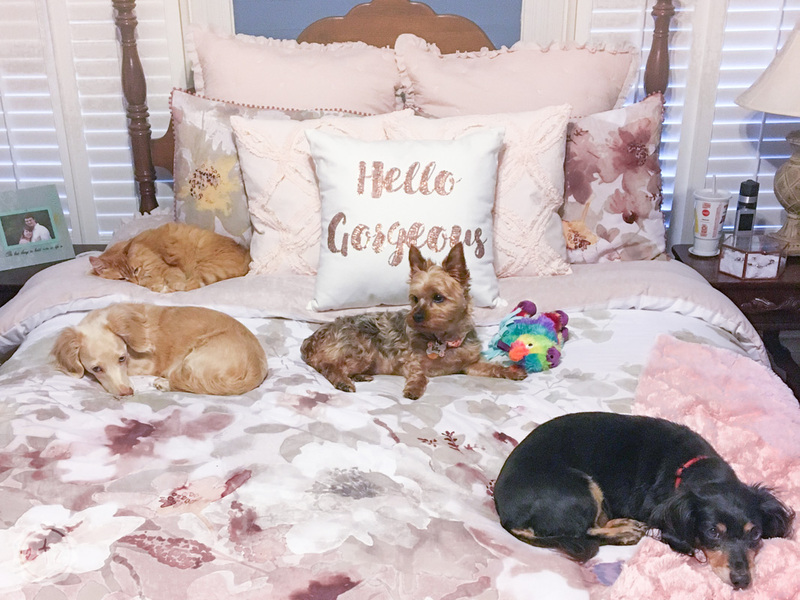 I especially love a million pillows to place behind me while I read but the problem with a pillow mountain is there’s no where to put it when you are ready to go to bed! Since I bought my new Sleep Number Bed I can just put the top of my bed up if I want to read or work in bed so my pillow mountain didn’t have to be quite as big! 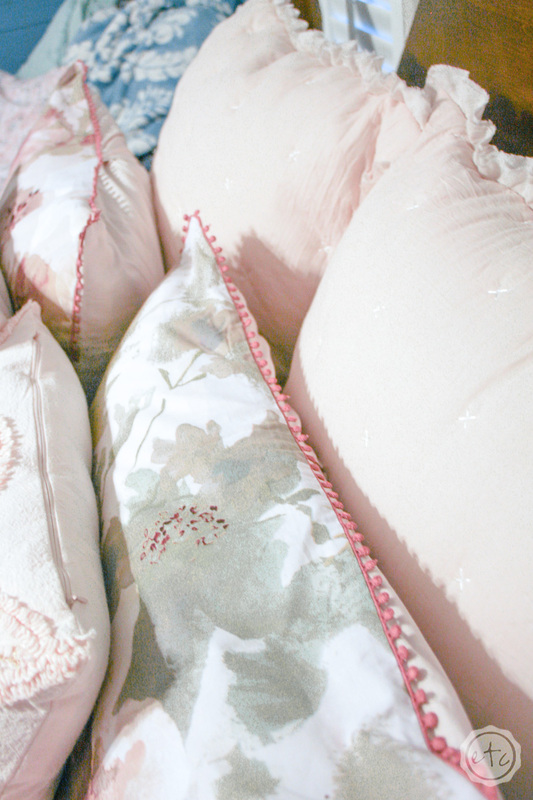 I ended up picking two of these blush chenille throw pillows which are absolutely gorgeous in the photos online. 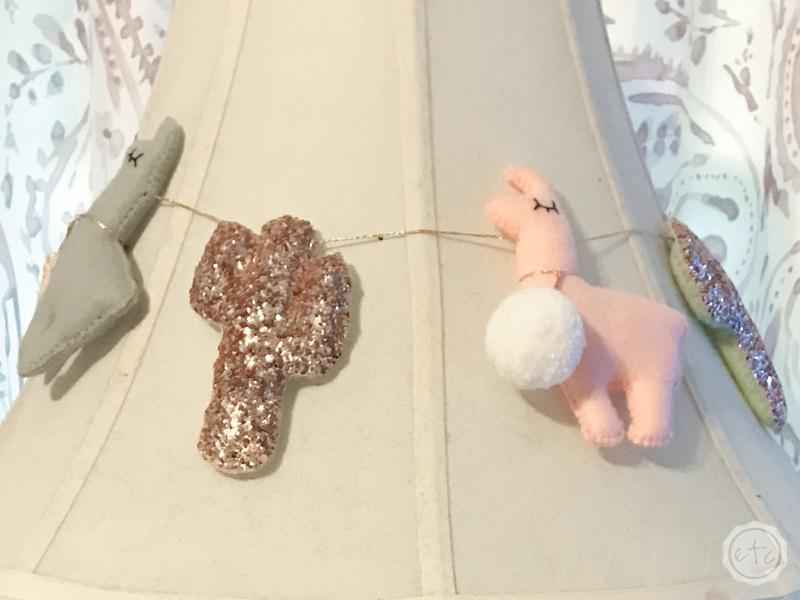 As you can see up above they actually have small strands of gold tinsel like material in a few of the strands of fabric… which you can’t see when you order these online. I love rose gold but I absolutely HATE gold (go figure) so these babies almost went back but I love the texture and the gold is minimal. I do love how they look on the bed though… and if I ever have an afternoon with absolutely nothing to do maybe I’ll take all the little gold bits off. When it comes to decorative pillows I like to go with a rule of three since odd numbers show movement while still showing symmetry. Of course you could go with 5 pillows but some people say that’s too many once you add the standard shams, euro shams and actual pillows. 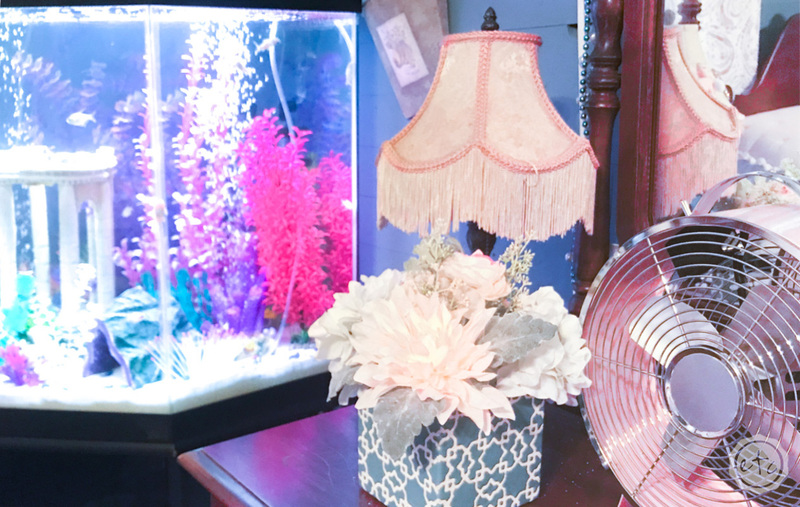 Pillow arrangements can take on a life of their own though with all of the different options! Of course, if three just doesn’t cut it a small unique shaped pillow can be a fun add on. 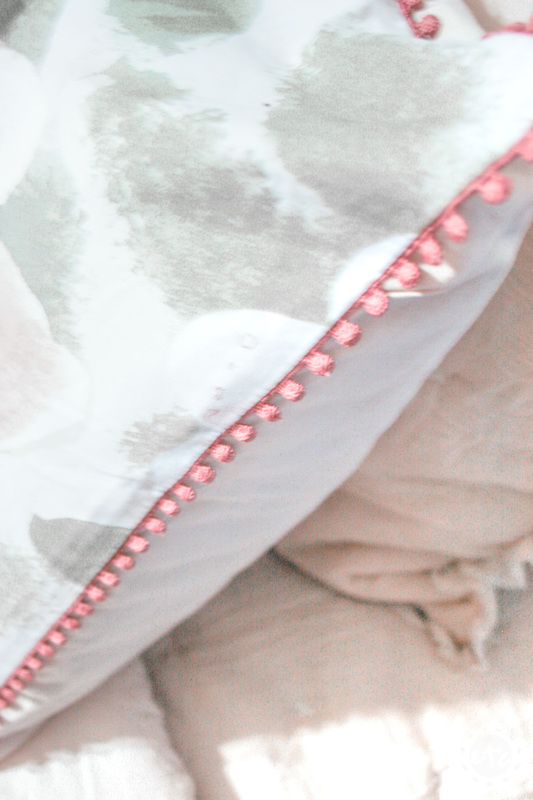 I actually added a fun little rose gold tulle bow pillow to the very front of this little pillow tower. 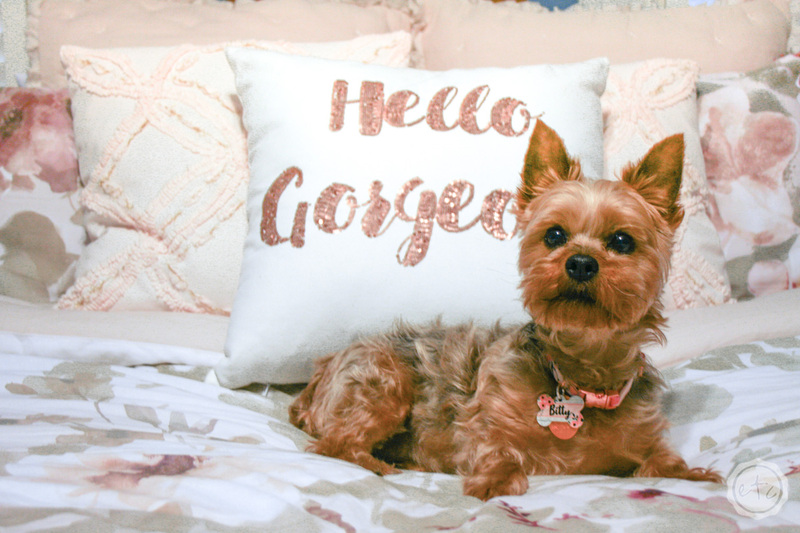 It looks perfect with the Hello Gorgeous pillow since they both have rose gold sequins. 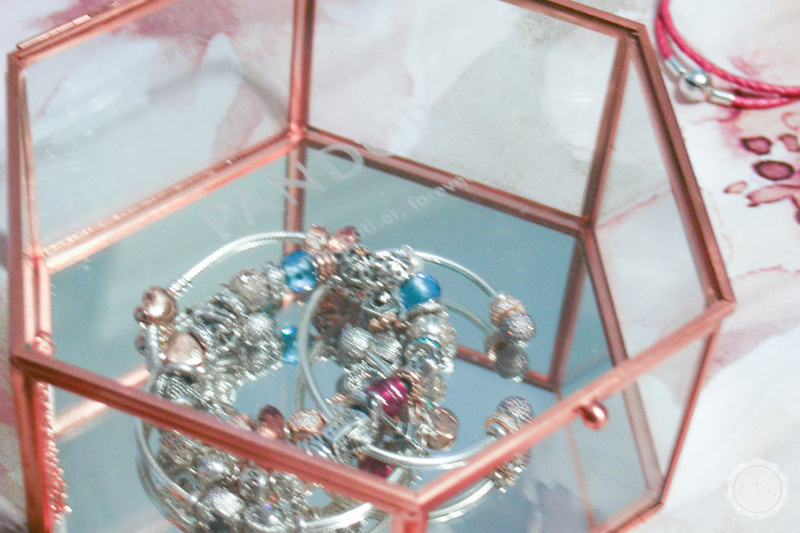 Repeating accents such as sequins or colors such as rose gold is the perfect way to tie everything together. 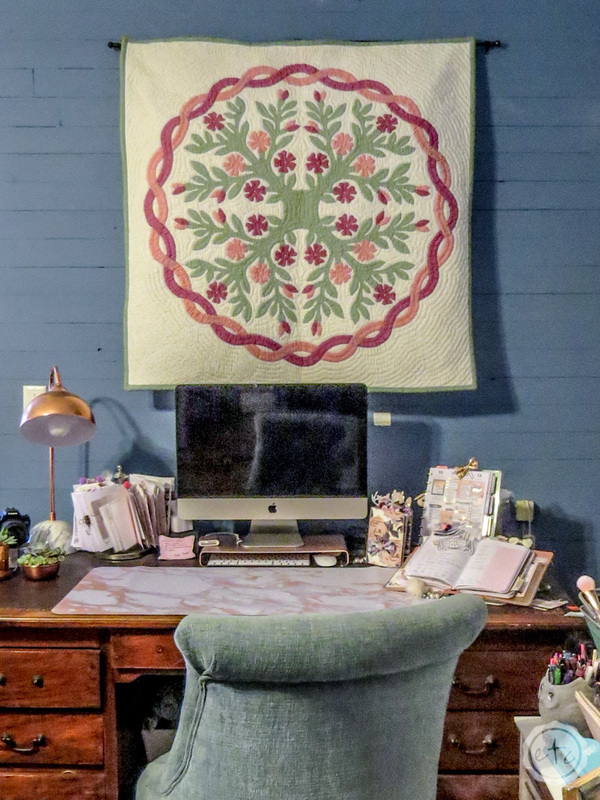 Just remember that when you’re working with lots of pieces try to use a large pattern, small pattern and solid colors with texture to keep the movement while mixing and matching pillows. 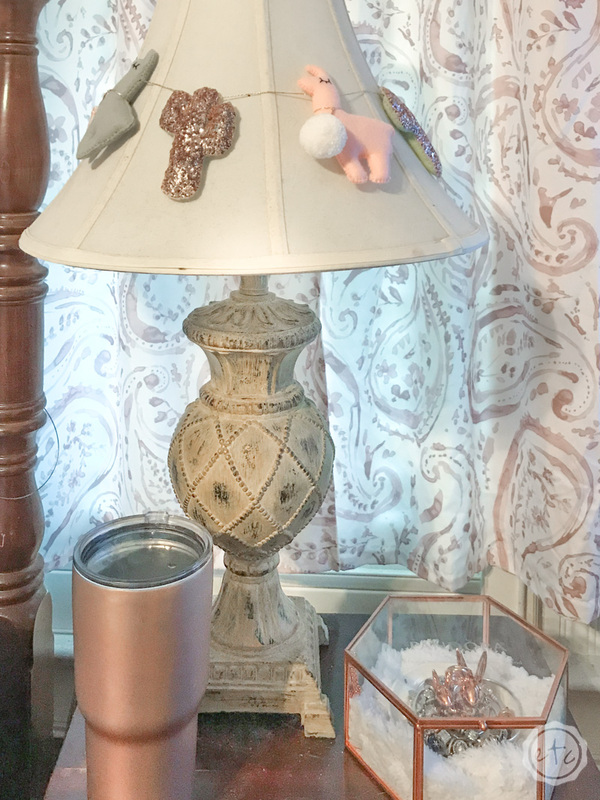 When it came to my nightstands I had to be quite conservative… because my Mom has the smallest side tables known to man. They don’t leave a lot of surface area to play around with and after adding a lamp and my water bottle there’s like two inches. 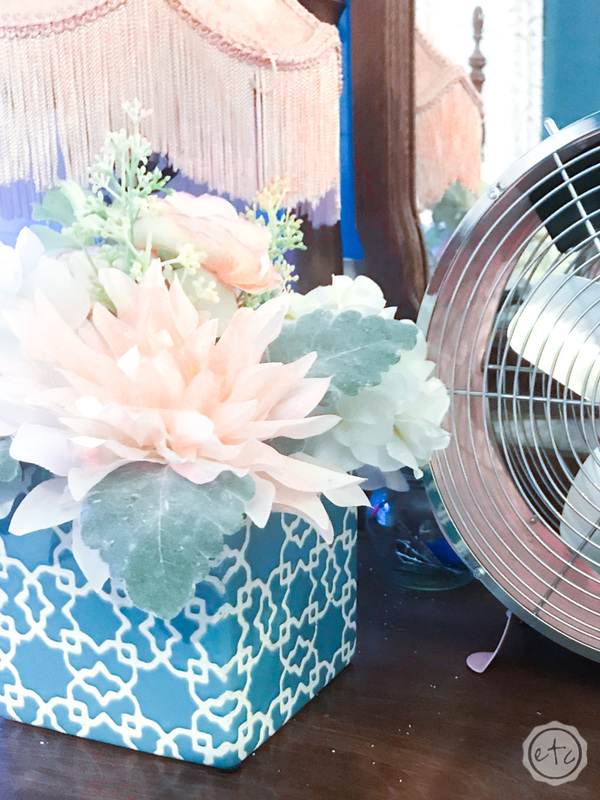 Of course, thinking out any design is the best part of any makeover. So when it comes to bedtime what do you need? A place to put medicines? A place for jewelry? Watches? A magazine or book to read before you go to sleep? Make room for the things you use day in and day out. 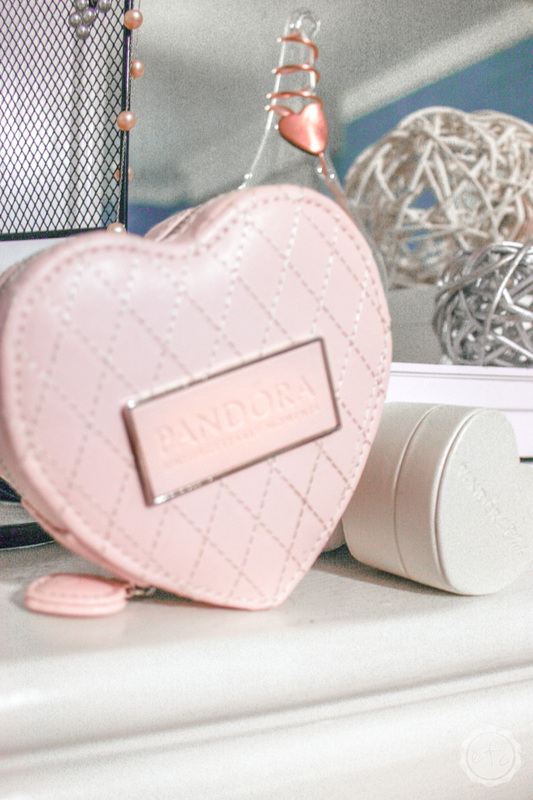 I needed a safe place to keep my Pandora bracelets when I take them off at night that’s not going to be knocked over and where I can still see them. 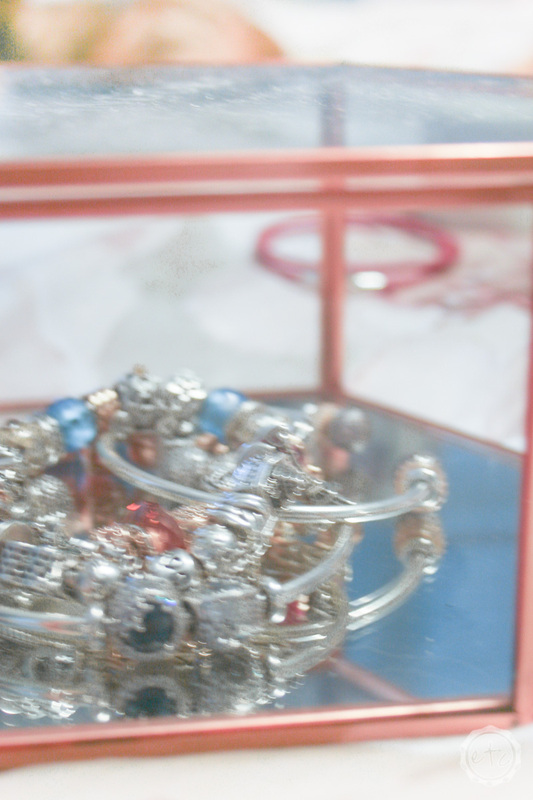 I mean the best part of Pandora is how beautiful they are so a clear glass case was the perfect solution. 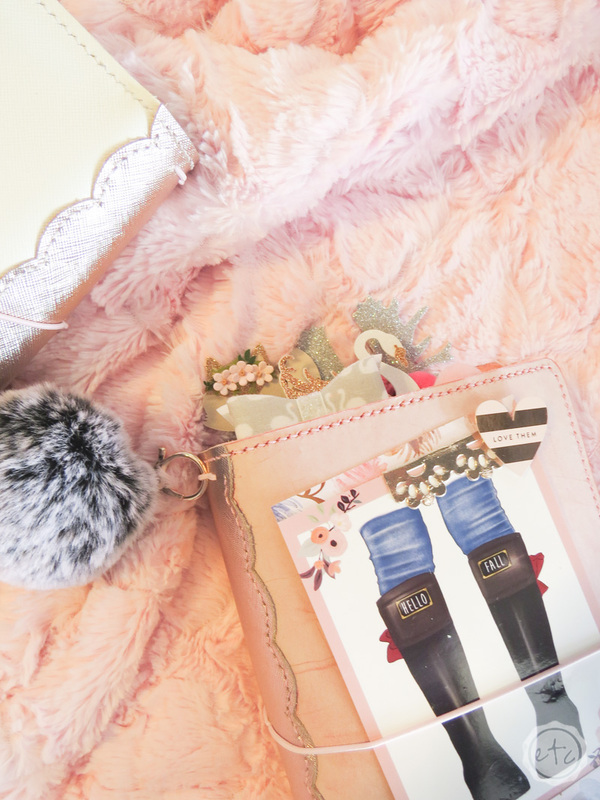 I love my little pink Pandora jewelry clutch for traveling but it’s not the best for day to day use. With the large scaled pattern on the bedding I decided to go with a small to medium pattern for the curtains. 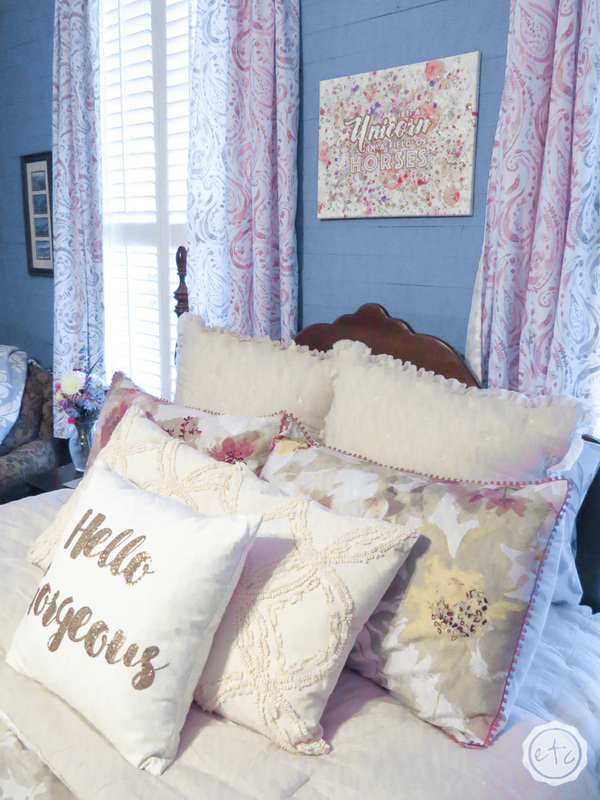 These blush paisley curtains are the perfect solution they’re so pretty and the color is perfect to go with the rest of the blush tones in the room. Since they’re are shutters on these particular windows the curtains are just the right weight to block the light at night but if you are using these curtains on windows without shutters you may need blackout curtains to block the light. 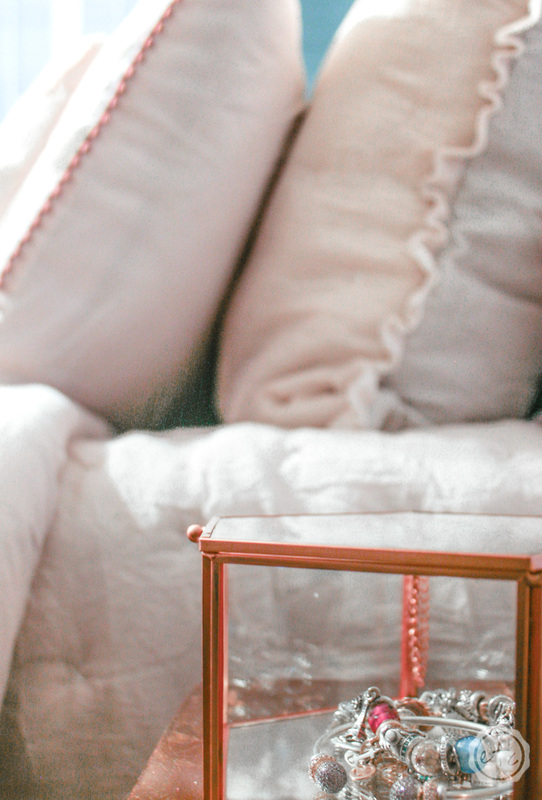 When you’re picking window hardware for your bedroom make sure to think about the weight of your curtains and whether you need a double rod or a single rod so you can add blackout curtains easily if need be. Once the curtains were up it’s time to add a bit of interest on the walls. 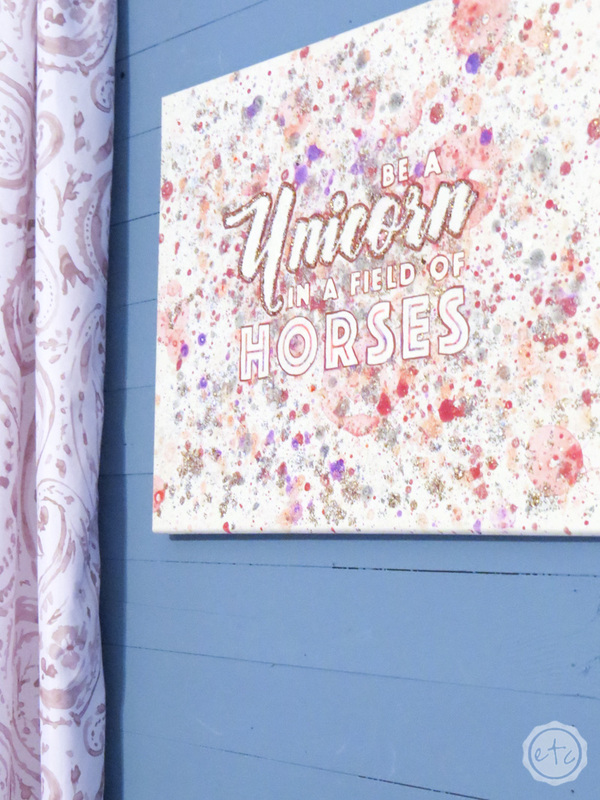 Like this Be a Unicorn in a Field of Horses canvas or the white erase board the hubby bought me for our last anniversary. 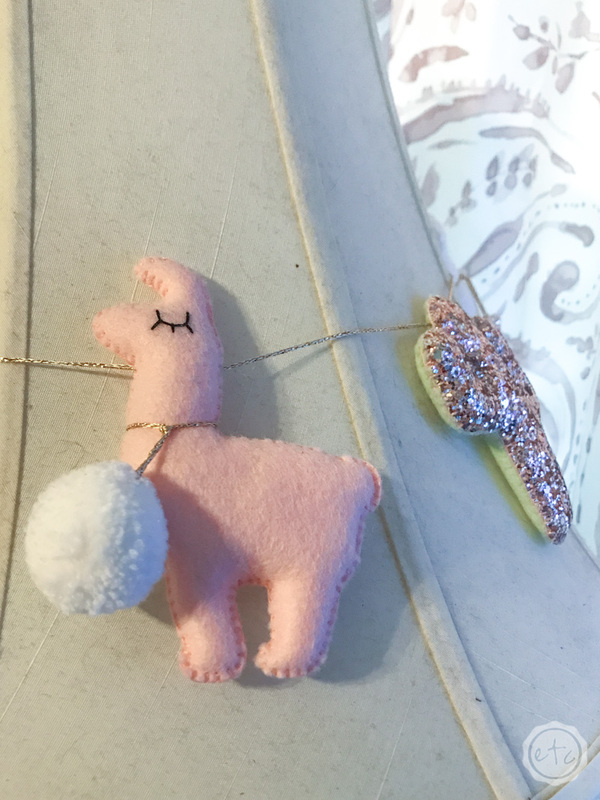 I always like to add a bit of quirk that is fun but also functional… like my little Llama to hold my beats headphones by my desk. 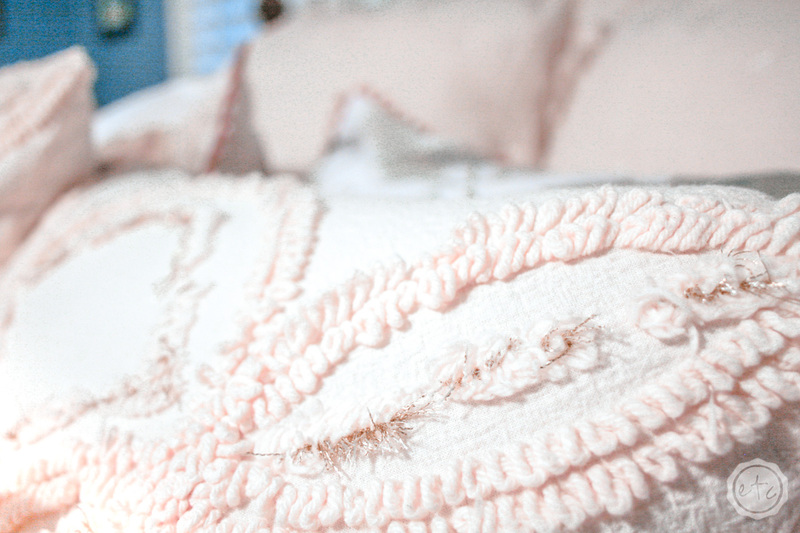 I mean just look at the little trim on this sweet comforter… it’s like a row of little pom poms! Plus the blush backside is just perfect. 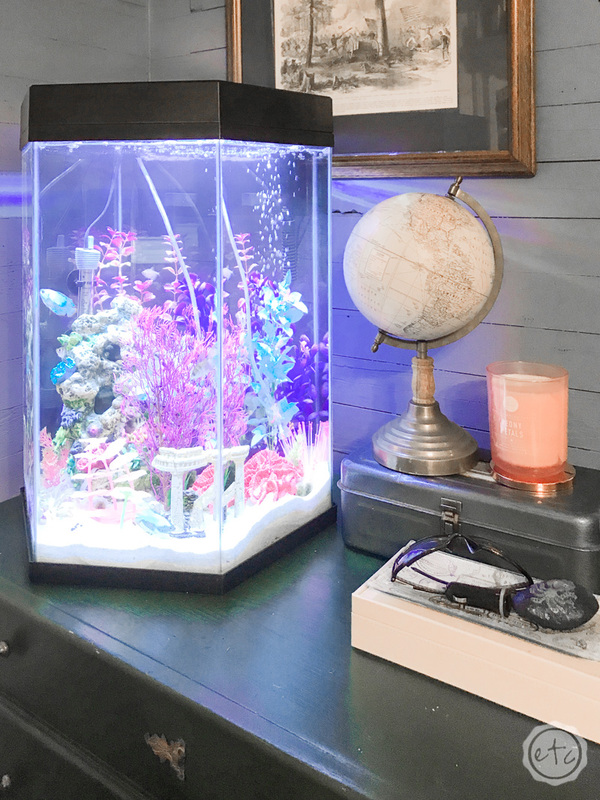 Here’s where the decor gets a little personal and a little off textbook… I am absolutely in love with my new hexagon fish tank. My little bro gave it to me for my birthday and I love all my little fish swimming around. 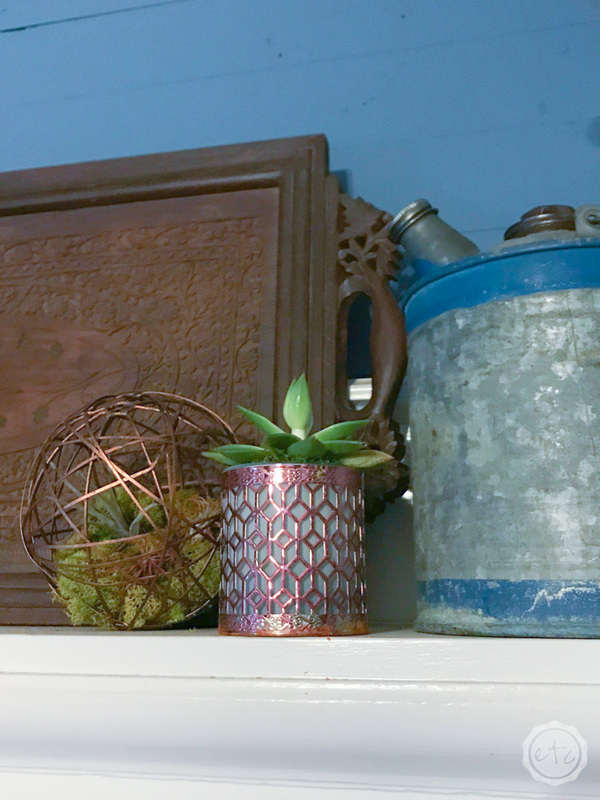 It’s a great way to add color to your space and life… sometimes adding a bit of life can go a long way in making a happy space. That is the same reason I have little succulents tucked all around my space. I mean just look at this happy little guy on the mantle! I have planted so many sweet little succulents for the porch that a few of them have spilled over to my room. We’re almost done y’all… here’s a few more pictures of the various details I’ve added in recent months.